What girl doesn’t love a pretty pink box delivered to her doorstep? And, when it’s packed with must-have beauty essentials, the surprise is even better. 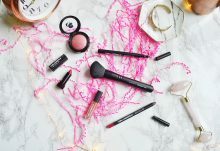 Welcome to Glossy Box, a premium beauty box that is taking the beauty industry by storm by delivering luxury quality, hand-picked beauty products to members’ doors each month. Each Glossy Box comes packed with five full-size beauty products, all curated around the month’s theme and selected by industry insiders who know what’s good. And, at just $21 each month, it’s an indulgence you can afford. By choosing your beauty preferences, you can be sure that your box is filled with products you will love and actually use. 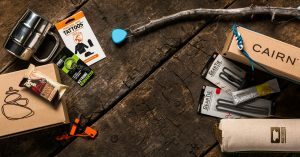 Glossy Box even gives you the option to tailor your subscription, allowing it to be a fun, one-time gift or a monthly surprise that shows up automatically. Select from their monthly recurring option ($21), their 3 month subscription ($58.50), their 6 month subscription ($111), or their 1 year subscription ($210). Whichever plan you choose, you can be sure that it will be a great day when your pink Glossy Box arrives at your doorstep. 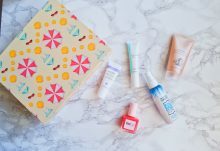 Complete with a wide array of beauty essentials, Glossy Boxes include products like makeup, beauty tools, skincare, and more. 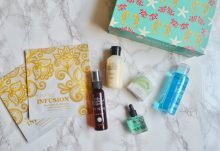 Love a beauty box so much you want it again? 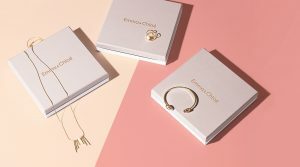 Glossy Box makes it easy for you to “Quick Buy” any previous box on their website, allowing you to get the fix you need and taking care of any of box envy you might experience. Tracking your Glossy Box is easy thanks to the automatic email that gets sent once your box is shipped. Depending on your location and the season, most Glossy Boxes will take 5 to 10 business days to arrive once they are shipped. 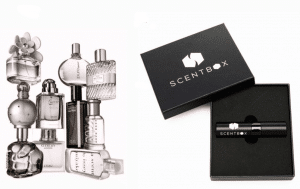 Right now Glossy Boxes are shipped to all 50 U.S. states, Canada, Ireland, and the U.K.